New leadership revitalizes GEO Health Community of Practice to improve public health outcomes using Earth observations. 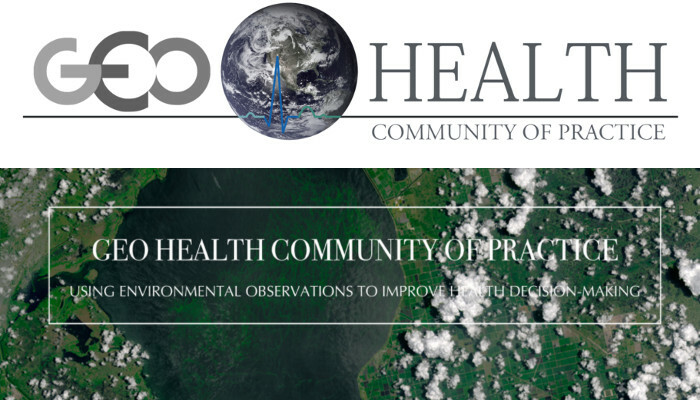 The GEO Health Community of Practice (CoP) is a global network of governments, organizations, and observers. It seeks to use Earth observations to improve health decision-making at the international, regional, country, and district levels. Under the new leadership of John Haynes, Program Manager of NASA Health and Air Quality (HAQ) Applications, the GEO Health Community of Practice was re-invigorated and reshaped in August 2016. Mr. Haynes is a leading authority in the fields of meteorology, geography, remote sensing, and oceanography, particularly as they relate to health and air quality. He has expertly guided multiple programs at NASA to address issues of global significance and societal benefit for the past 15 years. "The GEO Health CoP provides a platform for the Earth observation, modeling, and prediction communities to come together with end users in public health and air quality to address GEO Health Tasks," says Haynes. He looks forward to working with health and environment professionals around the world to address the CoP’s primary focus areas, including developing a Harmful Algal Bloom Early Warning System, integrating methods for air quality and health data, and developing a Global Observing System for Mercury and Persistent Pollutants. Since August 2016, the CoP has held regular membership-wide teleconference calls to collectively explore the status of the 2017-2019 GEO Work Programme as it relates to health activities conducted by members. The group, currently represented by over 70 members worldwide, fully supported the addition of a new Community Activity to the Work Programme entitled, ‘Earth Observations for Health.’ This Community Activity has three focus areas: 1) weather and climate extremes; 2) water-related illnesses; and 3) vector-borne diseases. The CoP leadership is dedicated to enhance communications and collaboration within the group, as well as to engage relevant professionals, including public health managers and environmental researchers, worldwide. To that end, the CoP-wide calls have engaged members to share their on-going regional or global initiatives of interest, including those that may not be specifically tied to the GEO Work Plan. Additionally, the CoP leadership has launched a new website (http://www.geohealthcop.org/) to communicate significant news and events of interest. Planning is underway for an in-person meeting of the CoP at the GEO XIV Plenary in Washington, D.C., U.S.A., in October, 2017. Shobhana Gupta, MD, PhD, is a physician scientist currently serving as an American Association for the Advancement of Science (AAAS) Science and Technology Policy Fellow at NASA, and is the Project Manager for NASA’s International Space Apps Challenge Program. 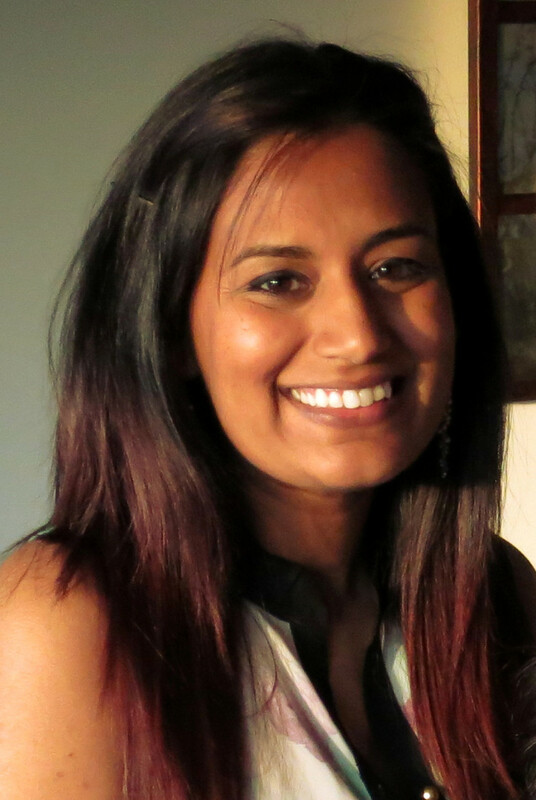 Prior to joining NASA, Shobhana completed her medical and graduate training at Vanderbilt University School of Medicine in the Department of Microbiology and Immunology, and trained as a postdoctoral fellow at Yale University School of Medicine in the Department of Neurology.